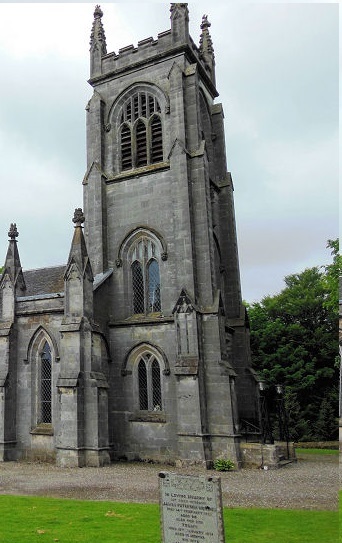 Welcome, St Blane's and Lecropt Kirk are linked congregations within Stirling Presbytery serving Dunblane and the area west of Bridge of Allan. Together we follow Jesus through listening to and applying God's Word (the bible) to our lives; building communities where all ages are welcomed and encouraged in their faith through worship and other activities; following Jesus' call to go into the world and make disciples. 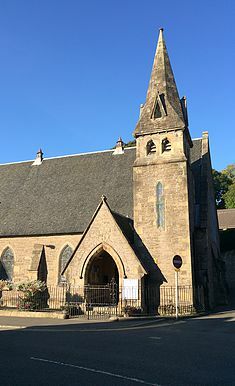 Our Sunday service times are: 10am & 6.30pm in St Blane's in Dunblane, 11.30am in Lecropt just outside Bridge of Allan (near the Keir roundabout). More details of the congregations can be found on their individual websites which you can access by clicking the pictures on this page or finding either congregation on Facebook.